Many educational institutions are unprepared for the events and tragedies found in recent headlines across the country. Schools and campuses should be a safe haven for students and teachers, yet we are frequently reminded of the vast vulnerabilities that exist in school security. 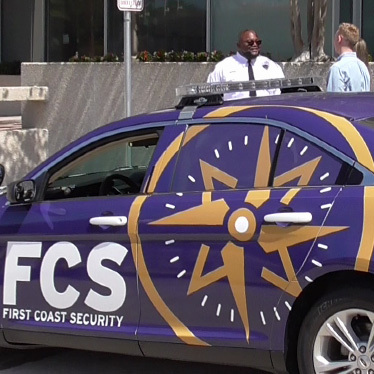 Whether it be violent assaults, bullying, weather emergencies or lockdown scenarios, FCS has the experience and resources to provide the highest level of security available. FCS is a total security solution company. We are more than just a guard service. We rigorously evaluate the current protocols, procedures and management of a campus’ security plan. We investigate areas of suspicion, and identify vulnerabilities within these evaluations. We thoroughly map and analyze the perimeter of the campus and all access points both internally and externally. At FCS we enhance security and safety through innovative cost-effective ways that offer the highest level protection for your students, faculty, staff, and the reputation of your institution.